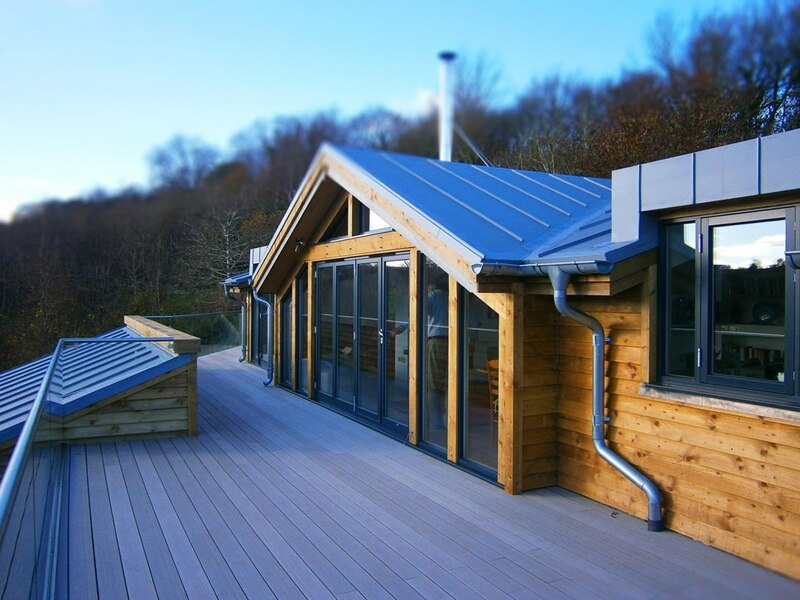 We are architects located in the historical town of Totnes, alongside the River Dart within the beautiful district of the South Hams, in the South West of Devon. We work on building projects across the whole of the South West. Commissions range from house alterations and repairs to Listed and Historic Buildings through to new builds with modern contemporary or traditional designs. These projects vary from private dwellings to larger residential and commercial developments. 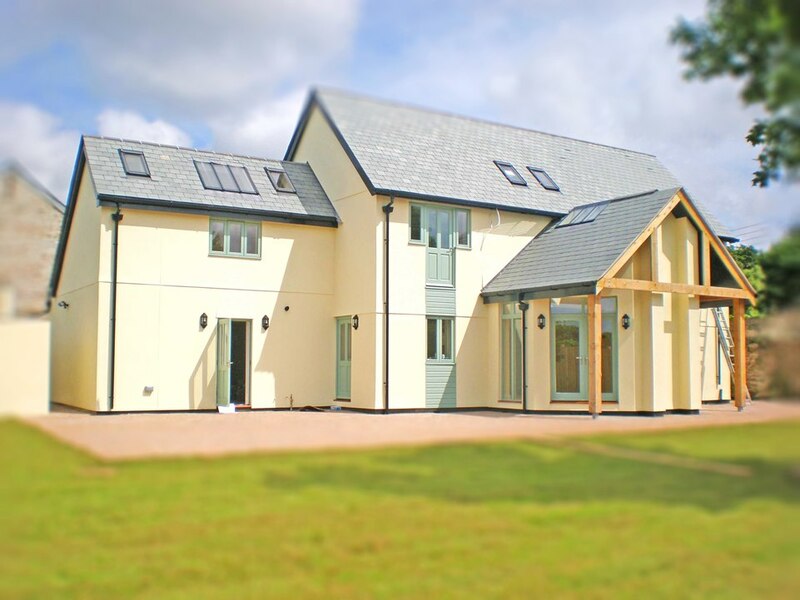 Within this range of projects we have created bespoke design solutions for disabled living, ranging from new purposed built homes to significant remodelling of existing property. 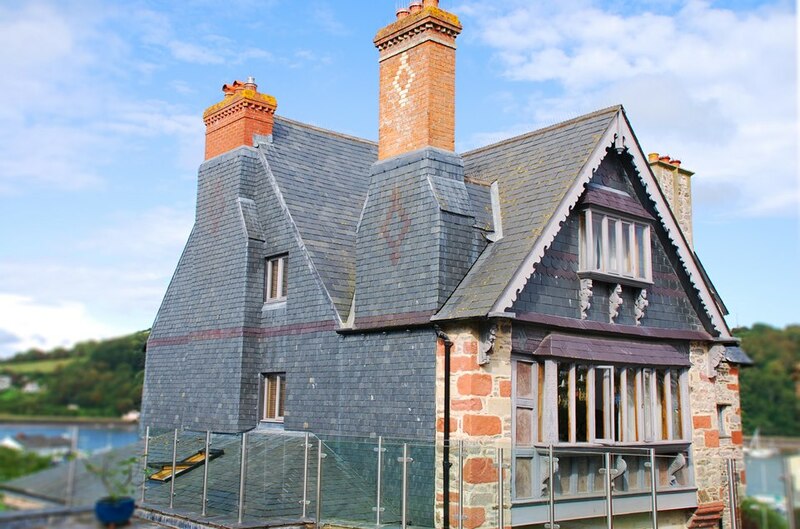 Architectural Conservation matters and, EJW Architects are the foremost Conservation Architects in South Devon, addressing projects from remedial works and alterations to major restoration and refurbishment through to large building additions in accordance with conservation philosophy principles. We are passionate about creating new life in old buildings. If you have a project you would like to discuss, it doesn’t need to be a conservation based one, please email or telephone to arrange to meet for a coffee and free consultation at our offices. As professional designers, do not believe that one architectural style fits all and, approach each project pragmatically, with each client, each project and each site, all having their own individual requirements, resulting in a range of successful architectural solutions to meet varying demands. In addition to new-build commissions whether large or small, architectural conservation is a large part of our portfolio, which involves a careful and considered approach, to works on both historical and listed buildings throughout the region. EJW Architects are based alongside the River Dart in Totnes and, is led by two directors, David Johnson and David Watson, who, combined, provide a broad range of experience and design knowledge, totalling over 50 years between them. David Johnson studied at Plymouth and Portsmouth Universities and based in the south west for most of his practicing career, dealing with predominantly private clients their bespoke homes and, many conservation related projects. David has a keen interest in classic cars and boats and can be seen at many shows in the region. David Watson studied at Plymouth and Oxford Brookes (RIBA student) Universities, with most of his practicing career in the south west, involved with a mix of residential housing development and conservation related projects. David has a hands on approach to his interest in classic cars, having restored 2 cars to date.